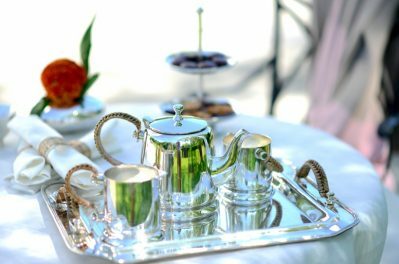 Experience afternoon tea on the Loggia of Cheekwood's historic Mansion. 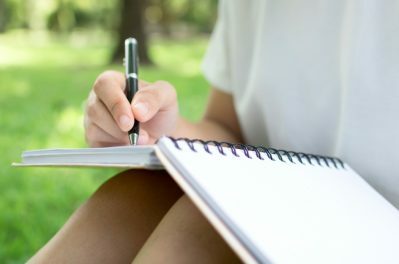 In partnership with Living Art, Cheekwood presents this introductory immersive writing course that will combine body and breathwork, discussion, and writing. 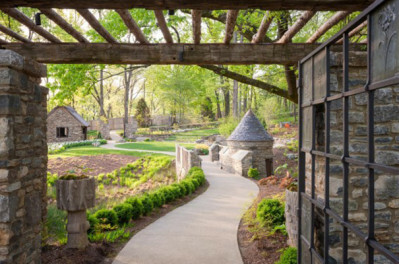 Join us as we celebrate the 50th Anniversary of the Howe Garden, one of the most beloved gardens at Cheekwood. 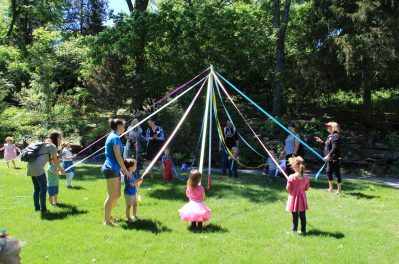 Join us for a special Tuesdays for Tots May Day celebration highlighting the opening of Cheekwood’s new Storybook Houses. 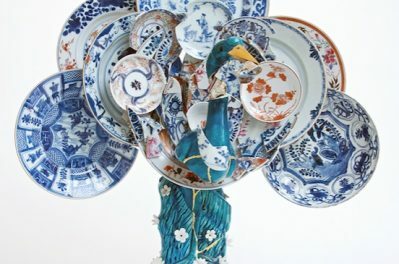 Three artists take cues from decorative arts traditions yet invert the precepts by blurring the space between functional forms and art forms. 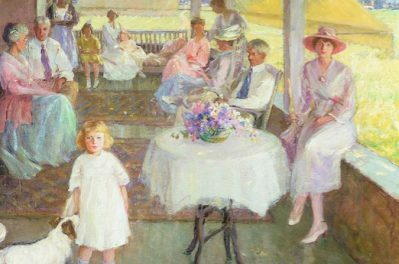 Enjoy a summer soiree at Cheekwood! 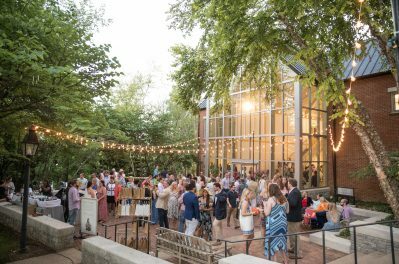 Dance to live music, enjoy southern fare, and sip a specialty cocktail at the historic Cheek family horse stable. 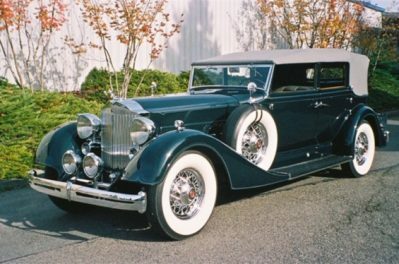 Grab a pint for Pops and stroll among over 20 impeccably-maintained classic cars from the early to mid-20th century. 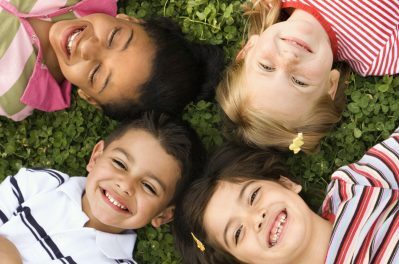 Nashville’s favorite Summer Camp will be back for 2019. 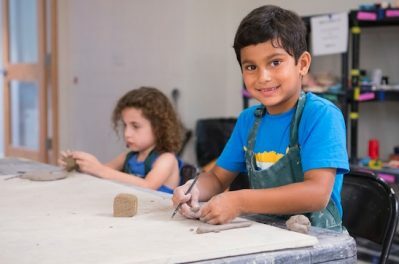 Kids ages 4-15 can come explore our gardens, make masterpieces and more. 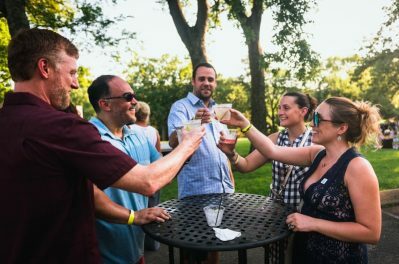 As part of our Thursday Night Out series, we're hosting our Summer Cocktail Crawl every second and fourth Thursday June through August. 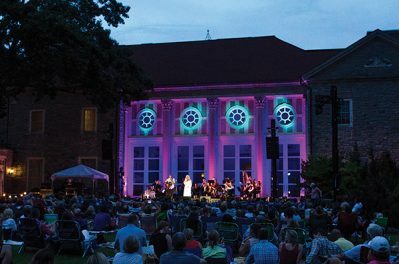 Join us for an evening of song and symphony on Cheekwood's gorgeous Swan Lawn featuring the critically acclaimed show Music City Hit-Makers and backed by the Music City Symphony. Let your botanical experience extend beyond our gardens as you explore the subject of flowers through our newest exhibition, In Bloom: Works from Cheekwood’s Permanent Collection. 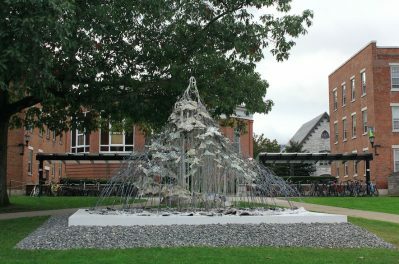 In collaboration with the Frist Art Museum, Cheekwood presents two large scale, outdoor works by Syrian-born, American artist Diana Al-Hadid. 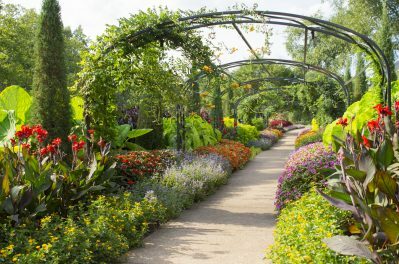 From scavenger hunts and treehouse climbing to Summer Camp and nighttime strolls in the garden, we invite you to discover the color, wonder and peaceful nature of Summertime at Cheekwood. 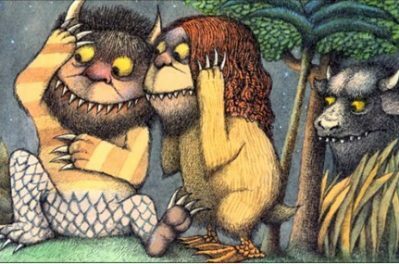 With over 140 original works, Childhood Classics explores the history of children’s books from the turn of the century to the most popular works of today. 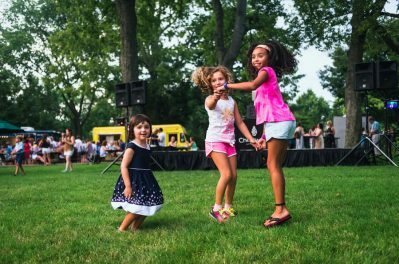 Experience the magic of five of your favorite childhood classics reimagined in Cheekwood's gardens. Thursday Night Out is back! Join us on Thursday nights for an evening under the stars featuring live music, bars, and our featured outdoor exhibition Storybook Houses. 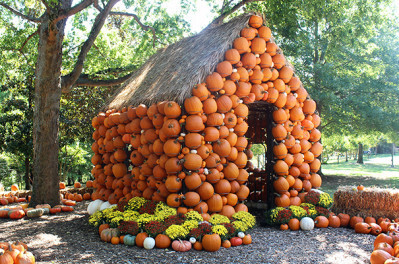 We're celebrating all things fall with 6 weekends of Harvest activities and entertainment! 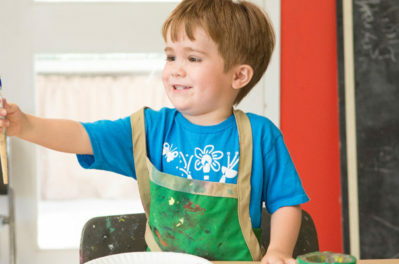 Art and garden adventures abound as toddlers take over Cheekwood every Tuesday morning! Delight in the joy of the holiday season during Holiday LIGHTS at Cheekwood. 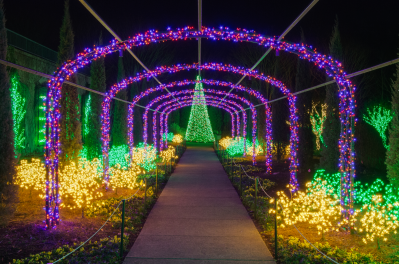 Nashville's favorite tradition returns with ONE MILLION LIGHTS illuminating our gardens.